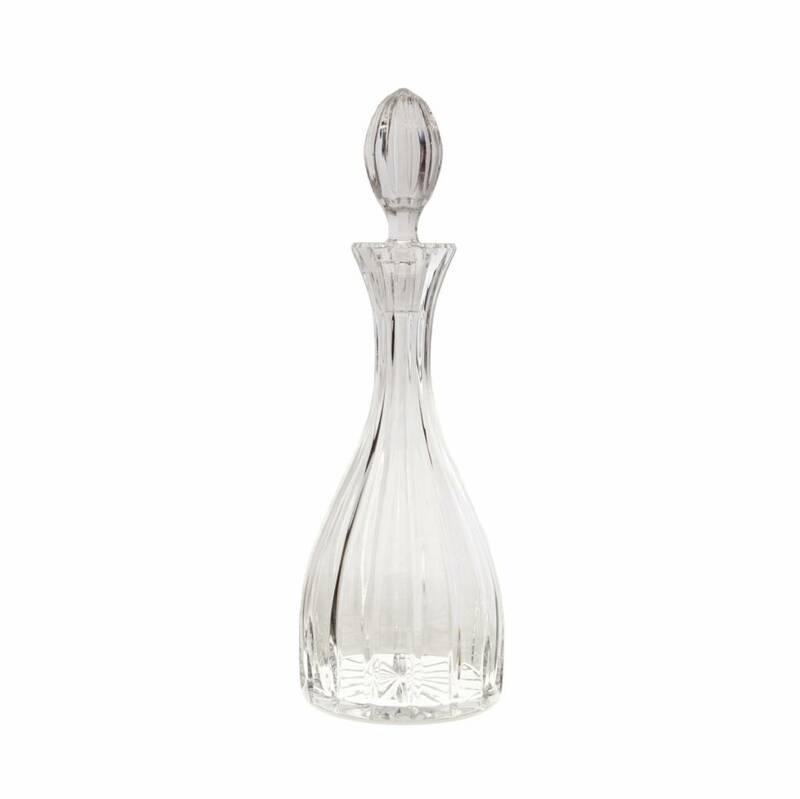 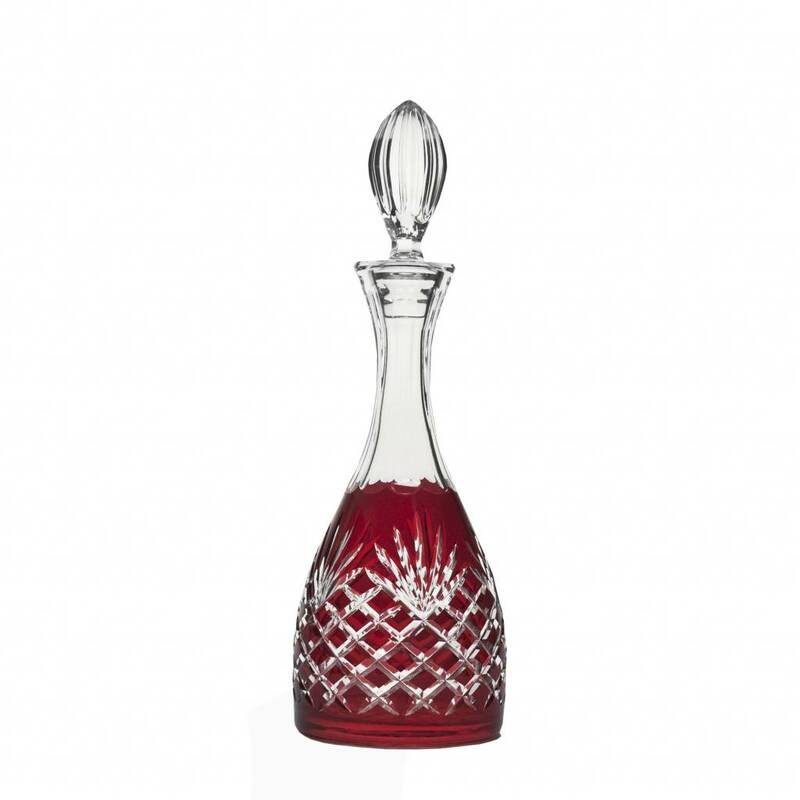 Celebrate in style with crystal Decanters to pour and your wine. 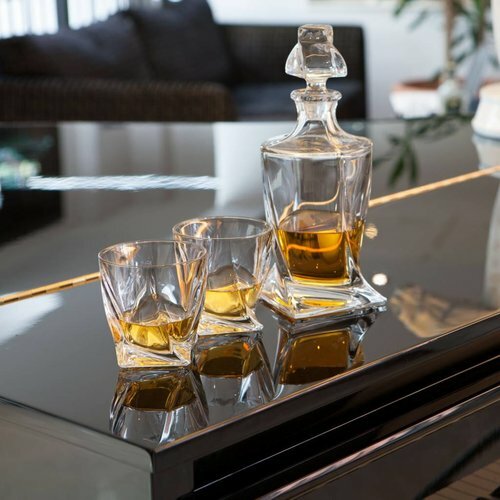 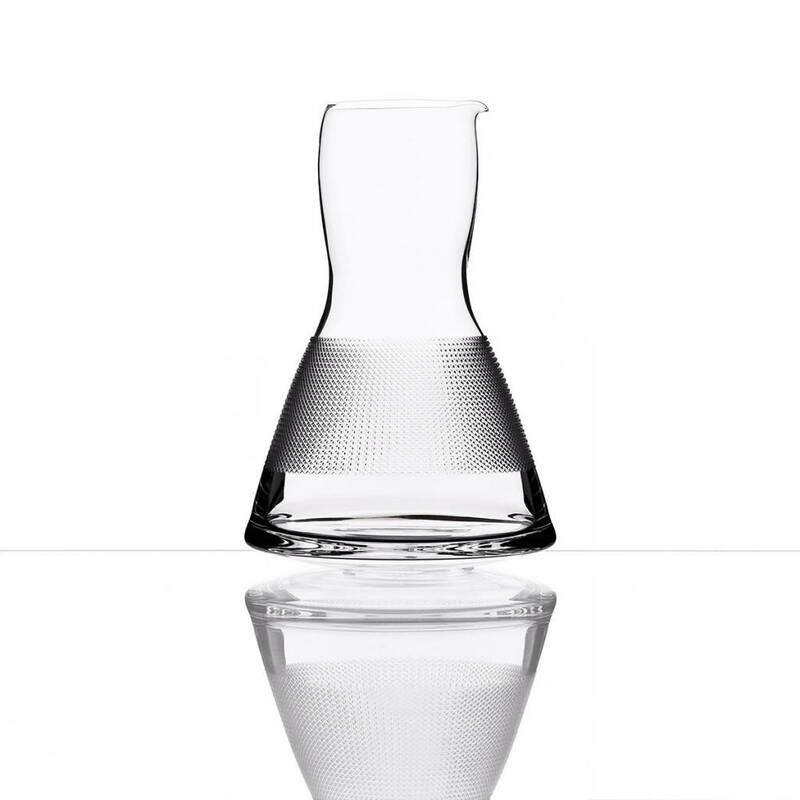 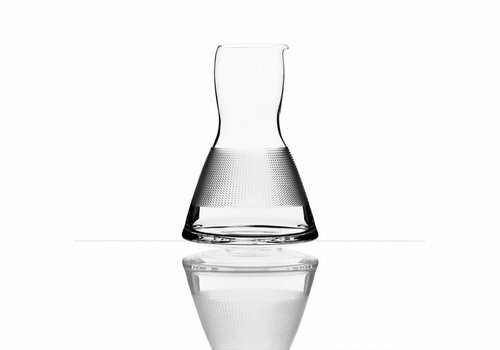 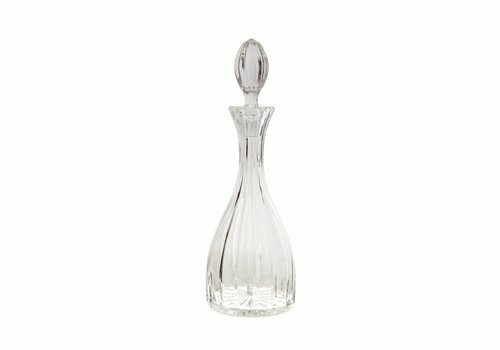 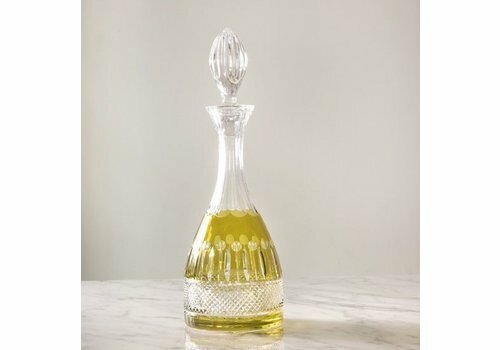 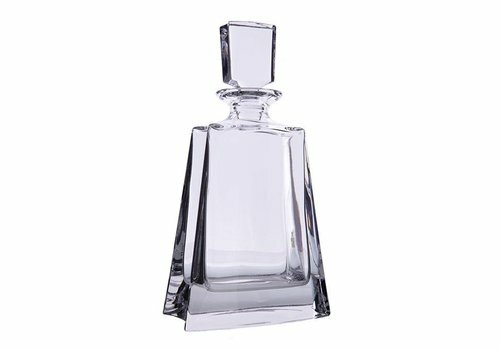 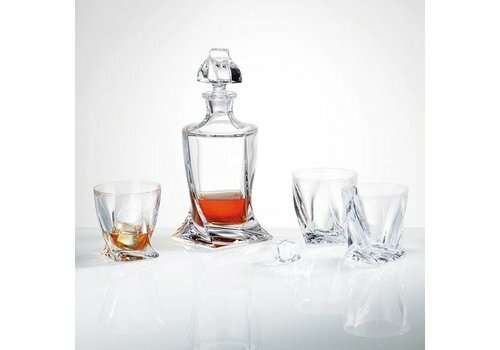 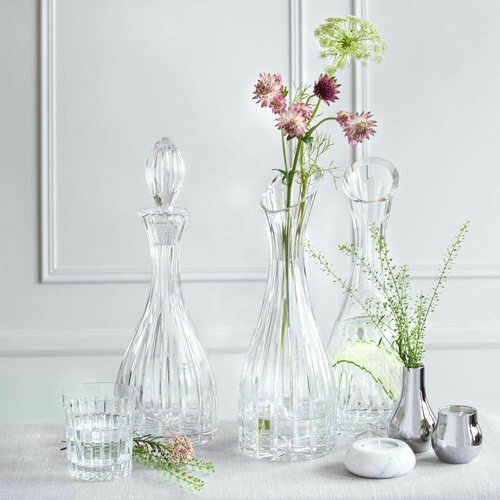 Our collection included unique and classic colored decanters as well as designer clear crystal carafes designed by Bomma. 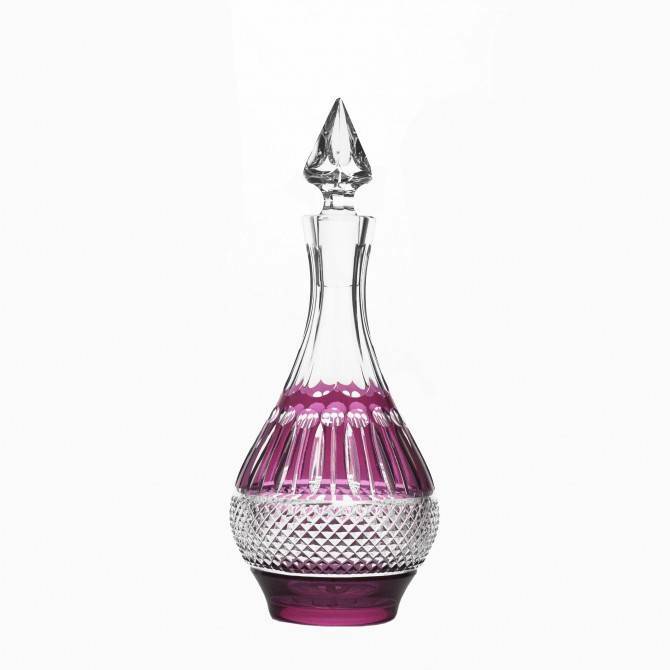 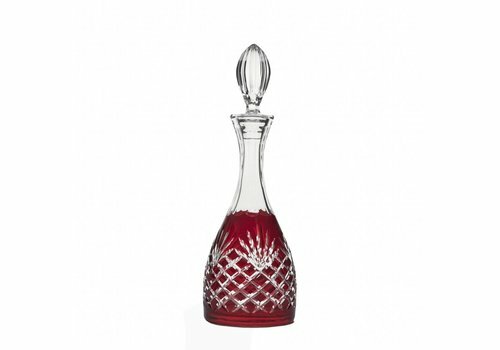 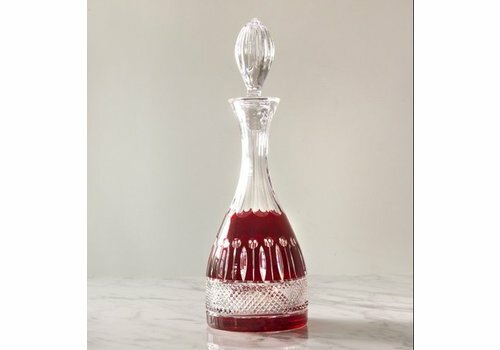 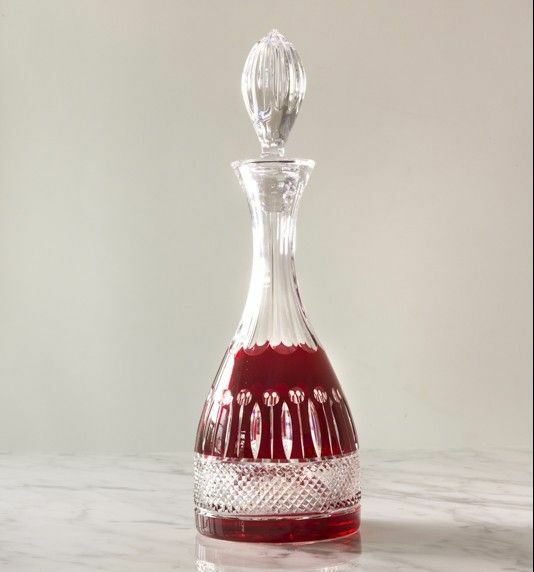 Raspberry Crystal Decanter's striking jewel shape, superior cutting techniques and a spectacular splash of trendy raspberry color will make wine drinking a truly luxurious experience as well as will bring class and elegance to your dinner table. 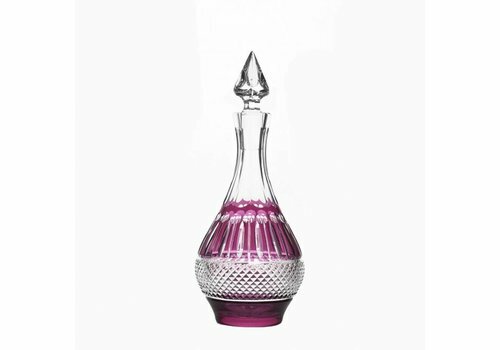 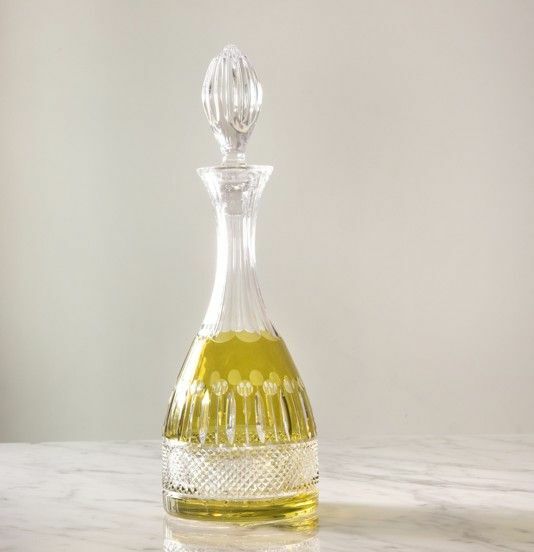 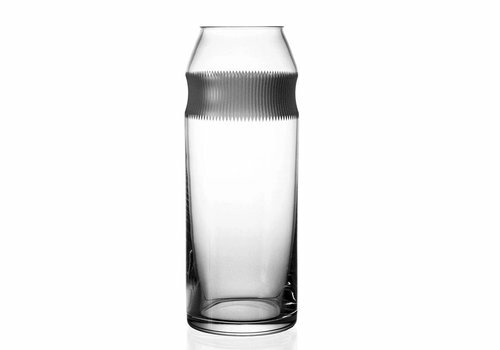 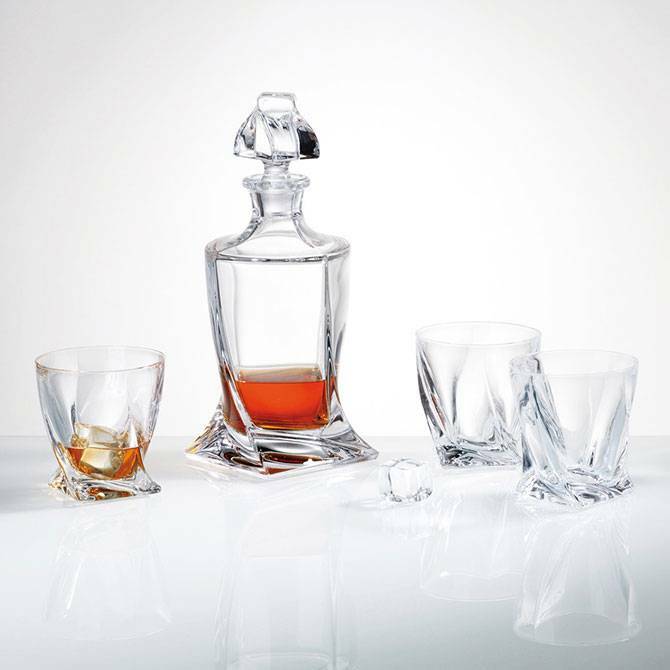 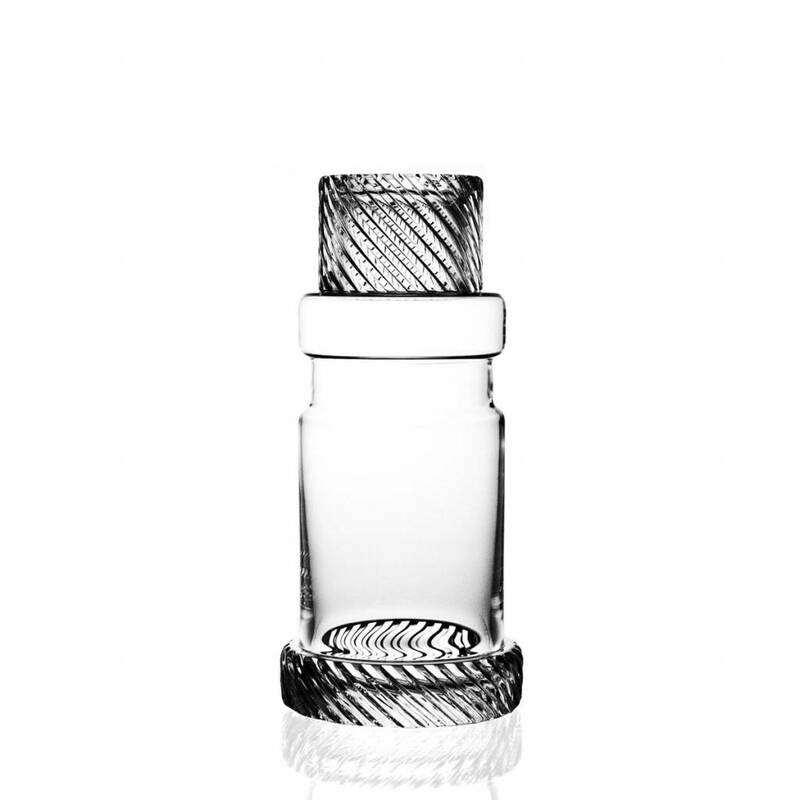 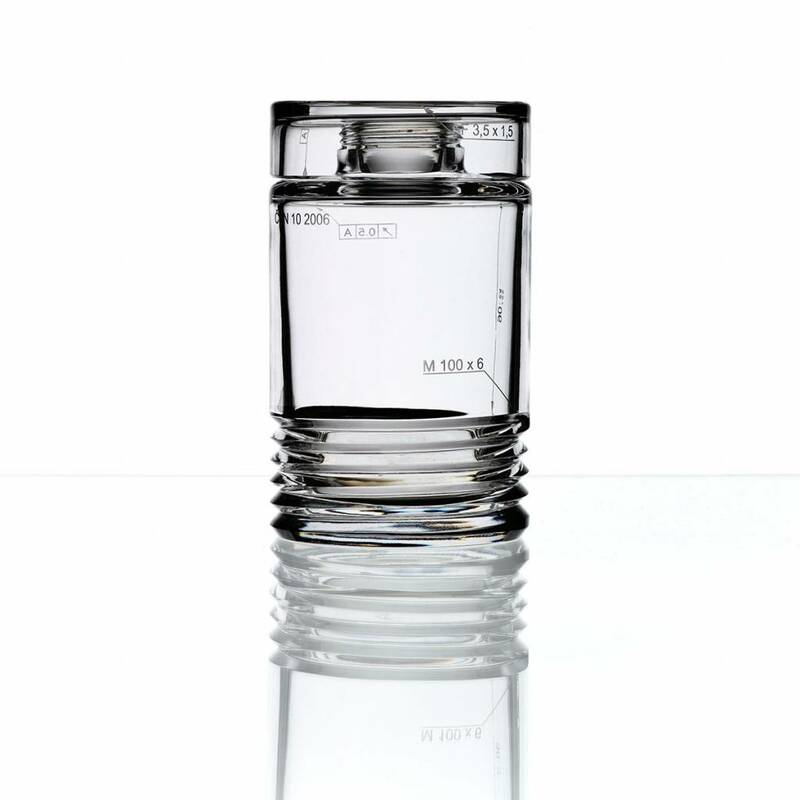 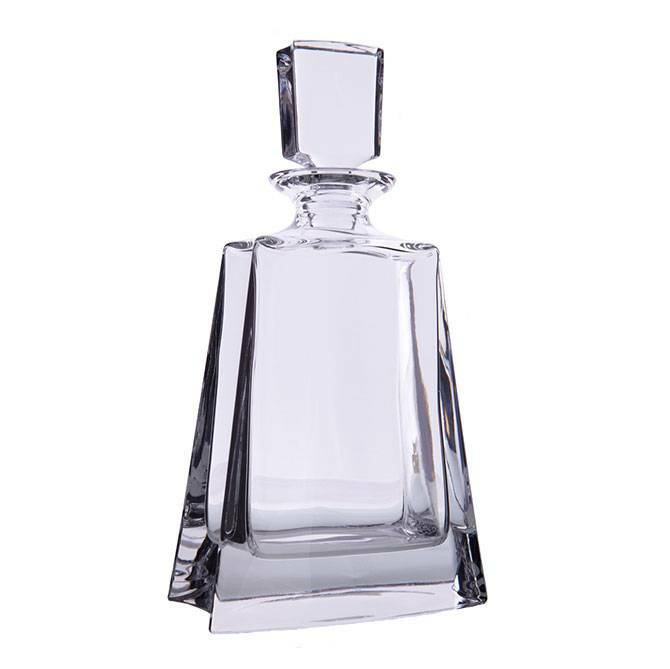 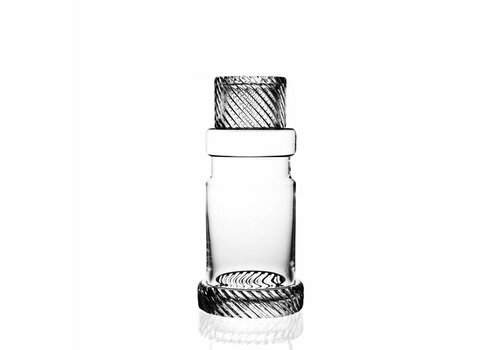 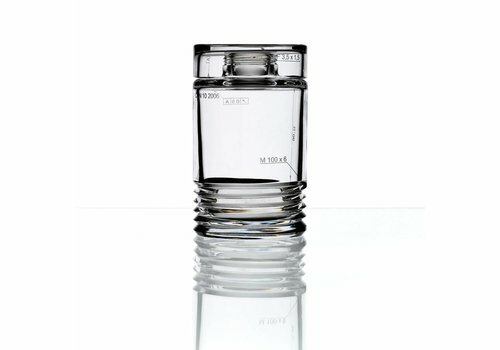 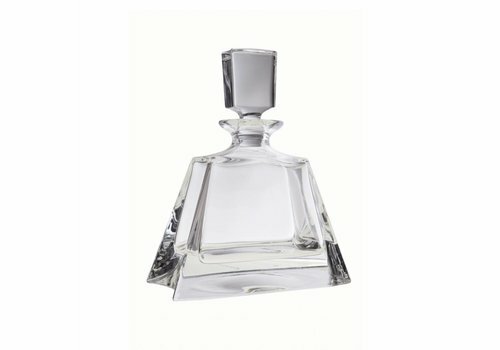 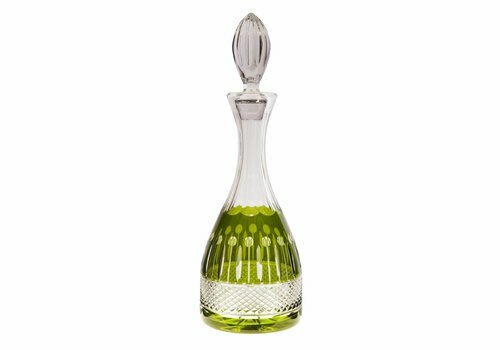 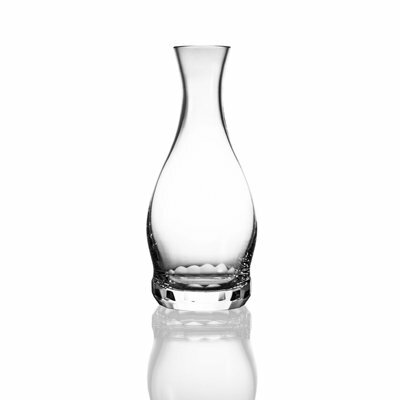 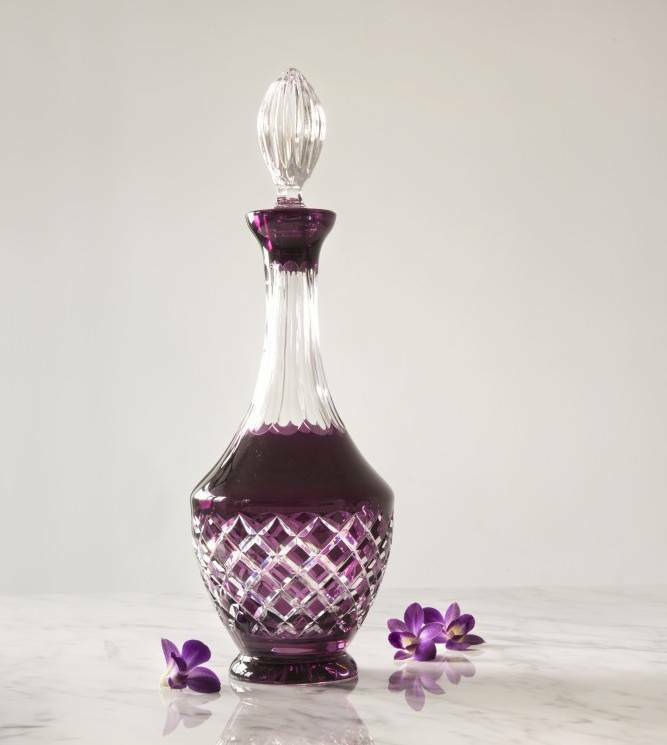 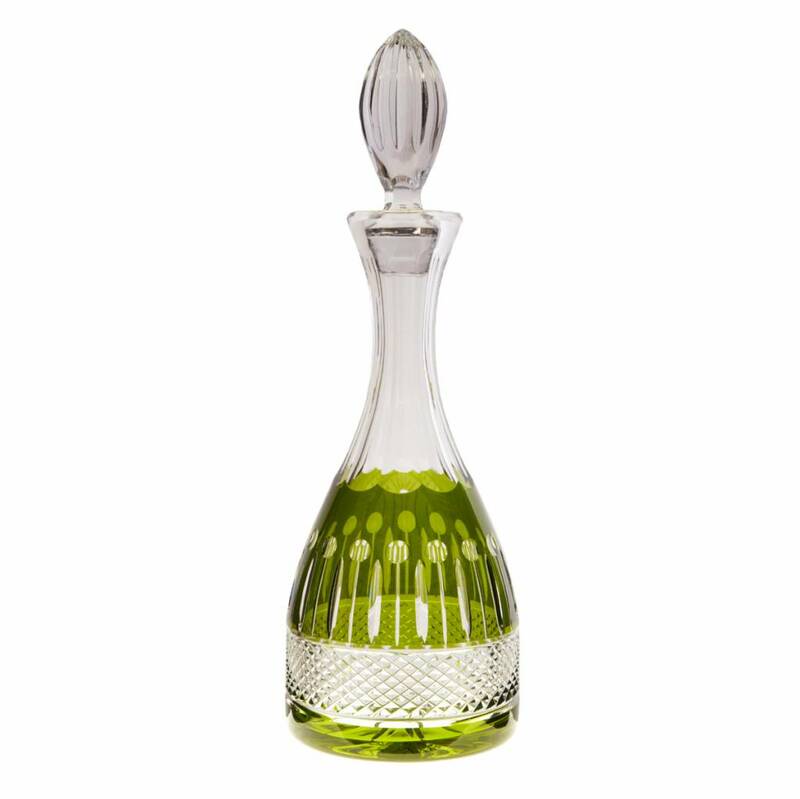 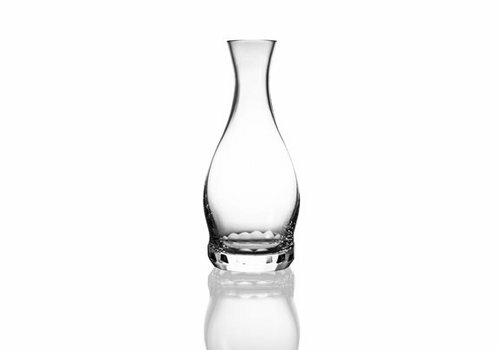 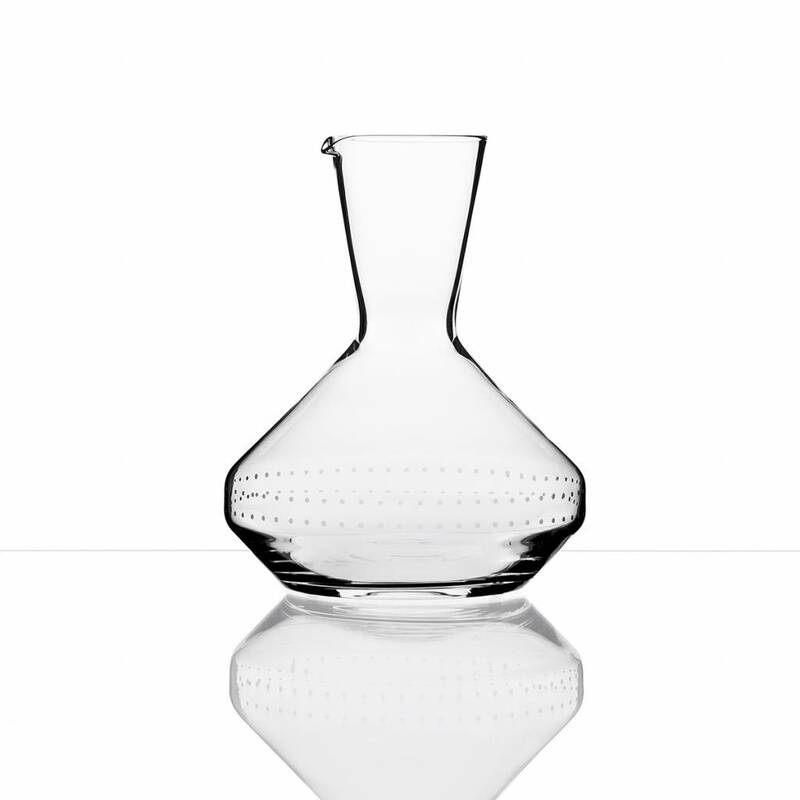 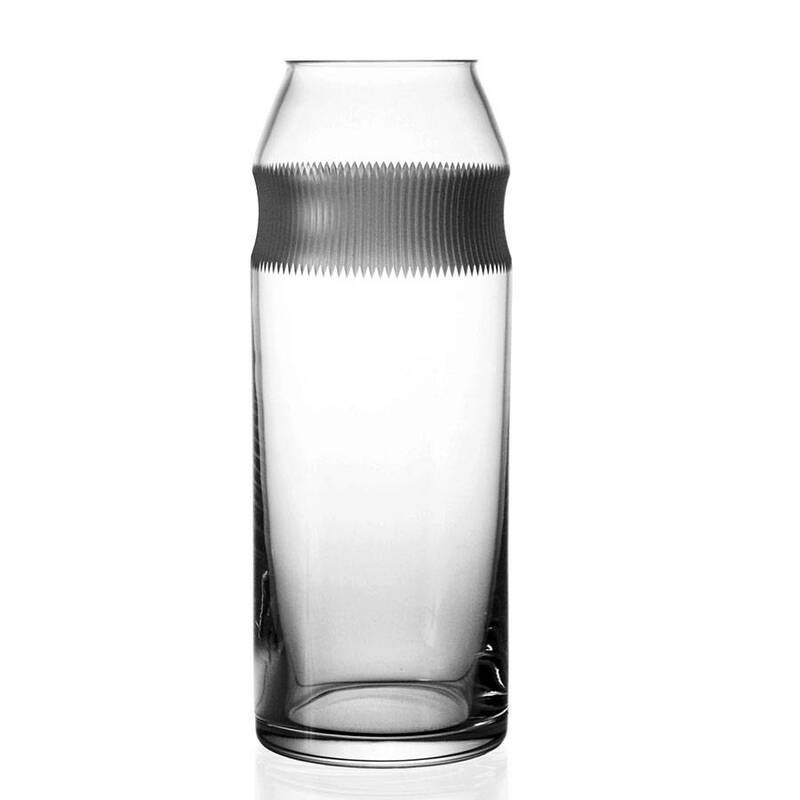 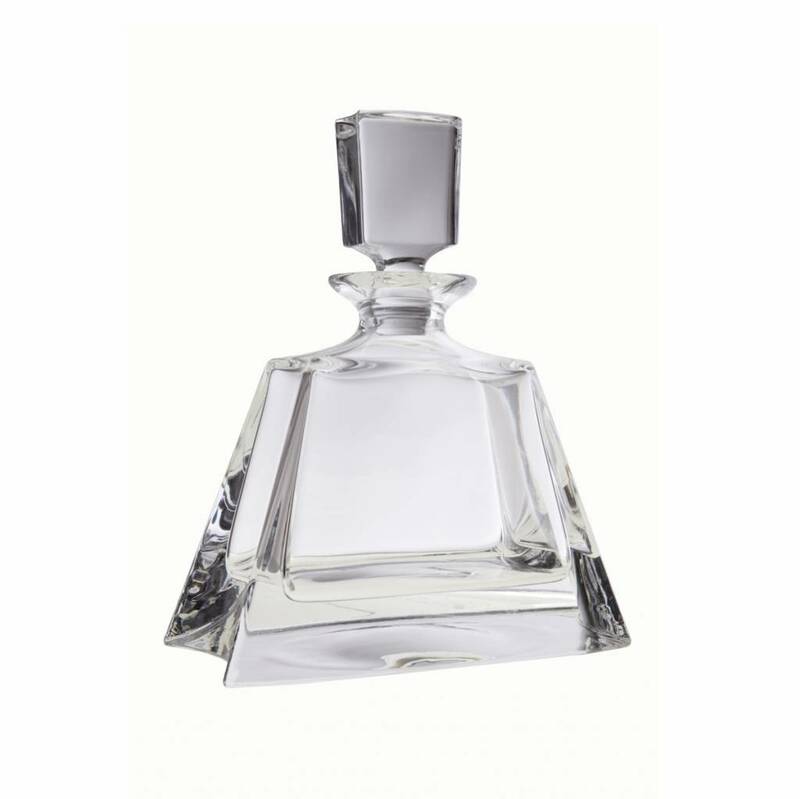 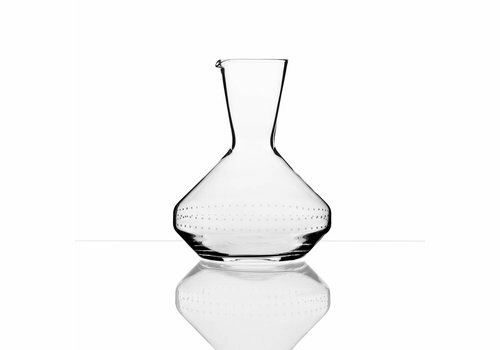 Connoisseurs of quality will adore our range of mouth blown and hand cut range of 24% lead decanters and carafes. 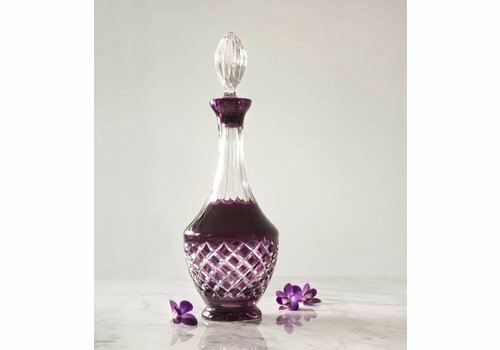 Our collection included unique and classic colored decanters as well as designer clear crystal carafes designed by Bomma. 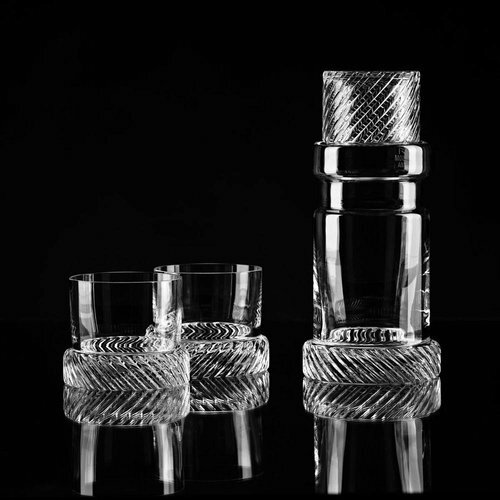 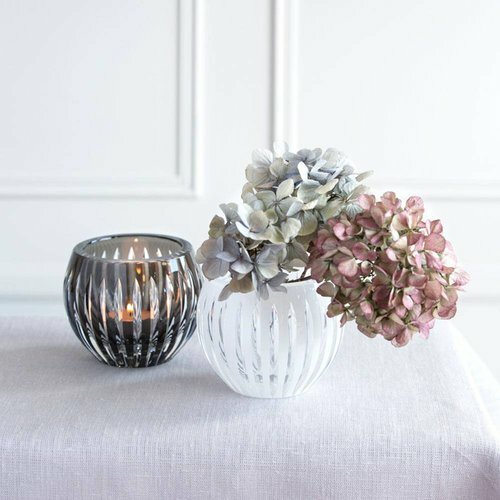 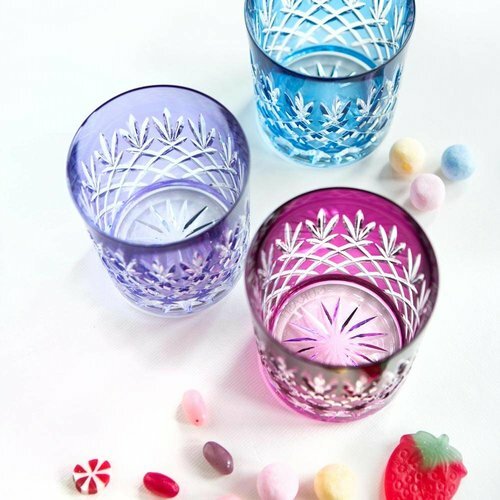 We represent high quality products made out of genuine Bohemian cut crystal yet aesthetic perfection to make you proud of your crystal glassware.